started dancing in 2005. He felt an instant passion for Salsa the moment he took his first steps. 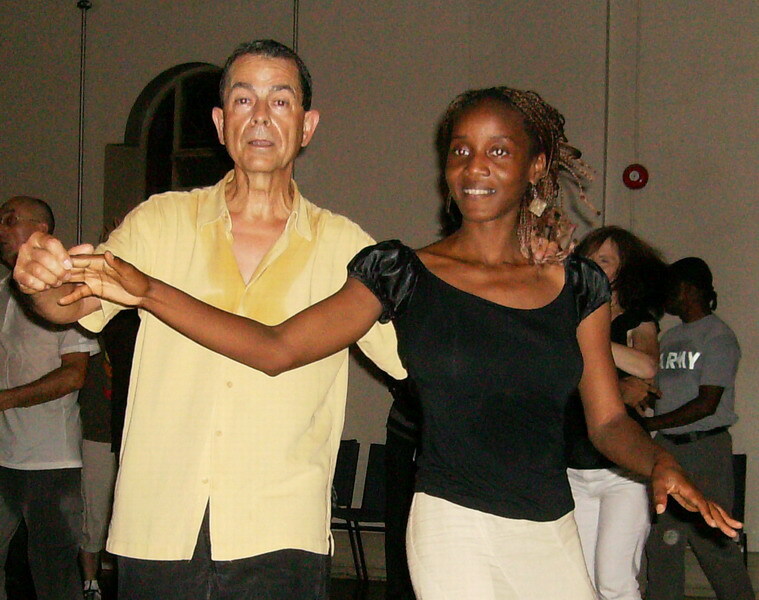 Once hooked to Salsa he took lessons with local instructors from various Latin countries. To build a solid teaching expertise he attended lessons and workshops with famous teachers from all over the world. He feels blessed to have been taught by a number of world champions, as well as TV celebrities such as Edita Sliwinska + Alec Mazo famous from ‘Dancing With The Stars’ and Pasha + Anya from ‘So You Think You Can Dance’. SMOOTH LATIN GROOVES Dance Studio in 2008. He has been teaching public group classes for the City of Orillia and the City of Barrie for more than 8 years. In his desire to establish a permanent Latin Dance event in Barrie he initiated and organized the BARRIE SALSA PARTY. TheParty was an instant success and has been attracting dance enthusiasts for more than 4 years from the greater Barrie area and as far as Toronto and beyond. The Barrie Salsa Party has recently been renamed to I LOVE SALSA BARRIE and continues under new management every other Friday. 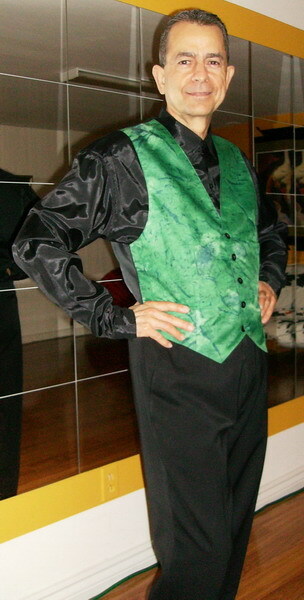 Norbert was champion of DANCING WITH BARRIE STARS in 2012. He choreographed the whole dance event in 2013 and was co-choreographer in 2014. The 2013 and 2014 champions were students of SMOOTH LATIN GROOVES DANCE STUDIO. His expertise in instructing and choreography helped Easter Seals Kids Barrie to raise more than $180,000 in three years. SO YOU WANNA DANCE SALSA? Copyright by Norbert Wunn, April 2011. Awesome Inc. theme. Theme images by Flashworks. Powered by Blogger.